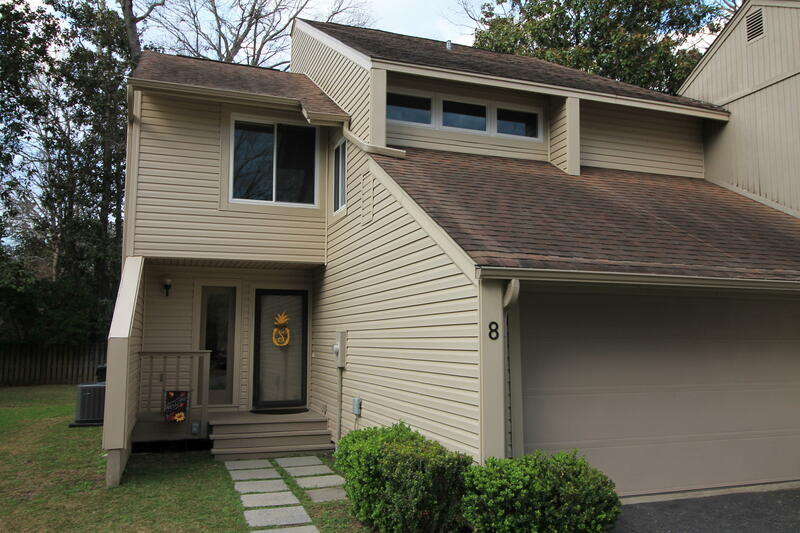 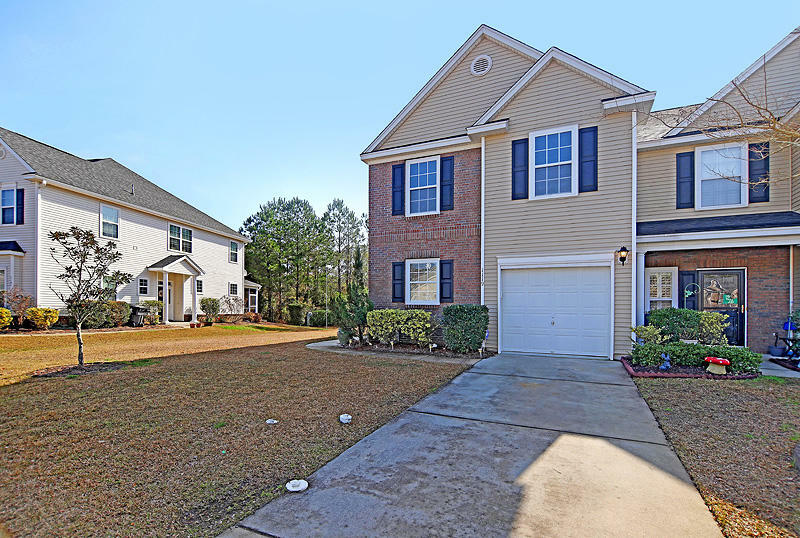 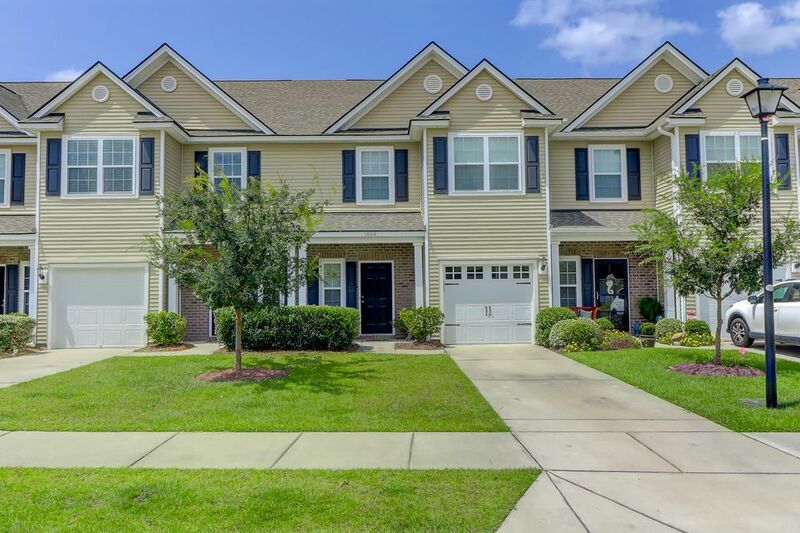 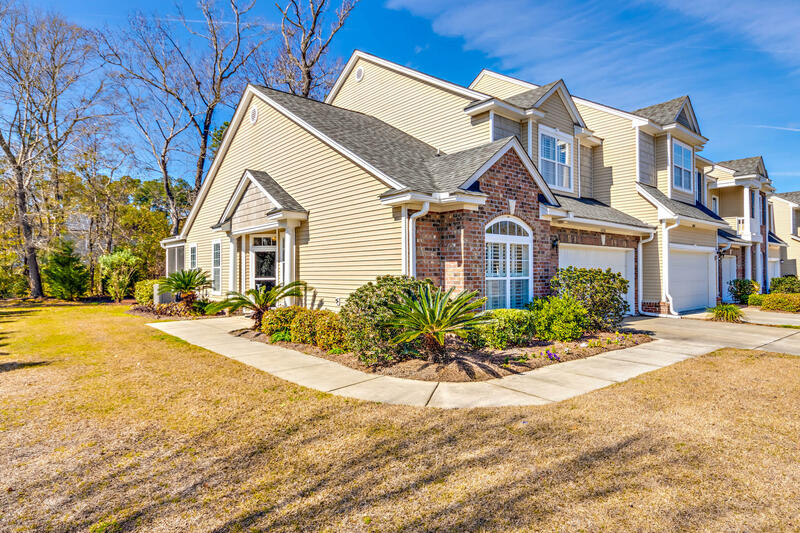 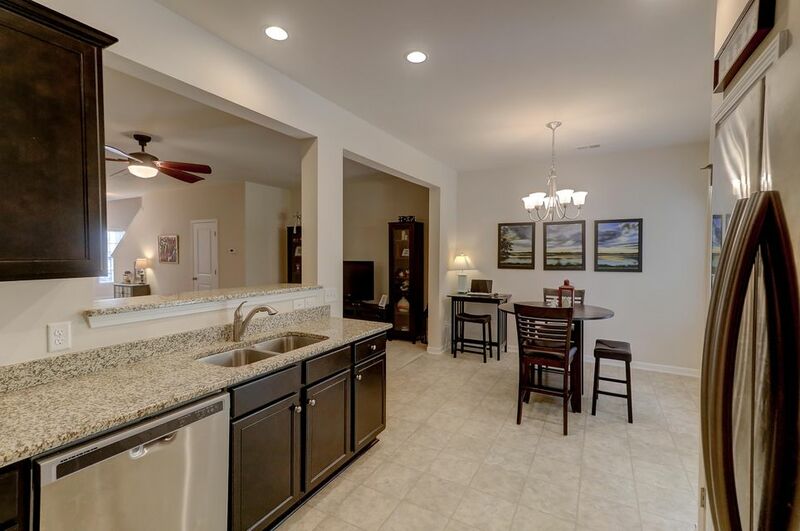 This ONE-OWNER home in conveniently located Cain Crossing lives large! 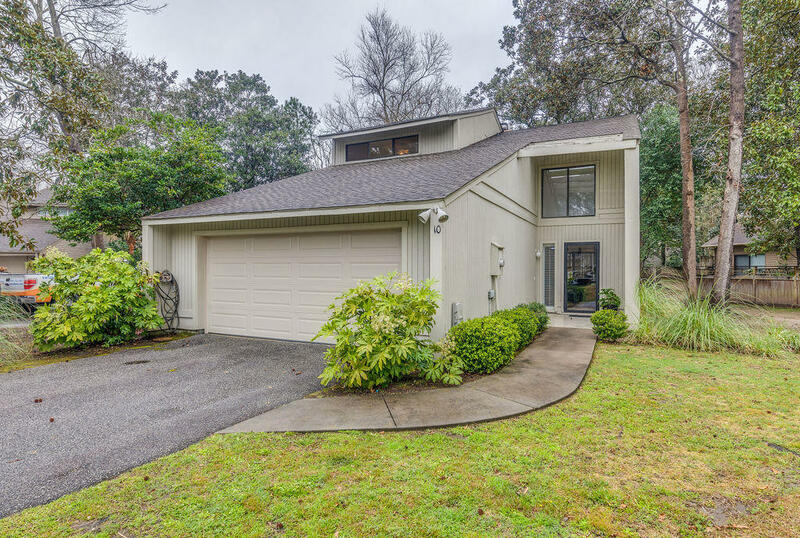 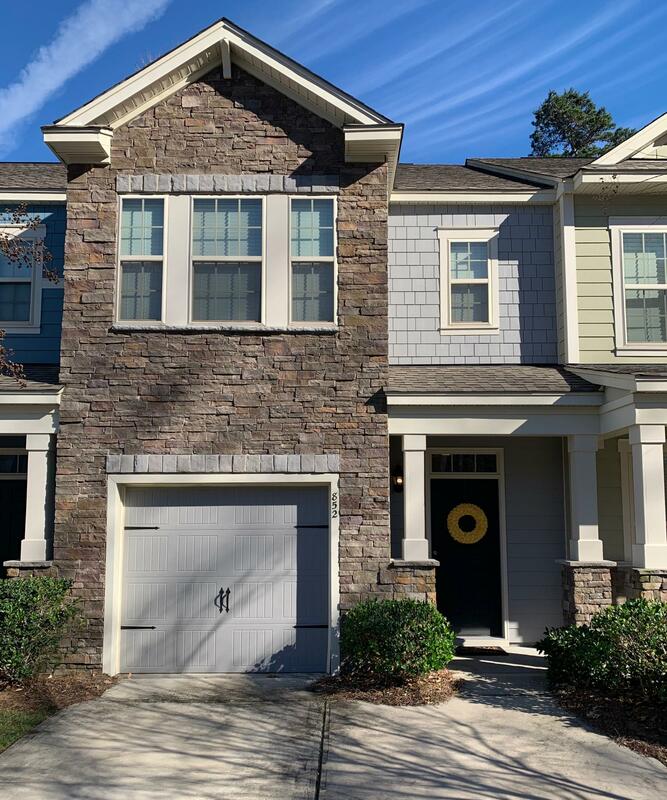 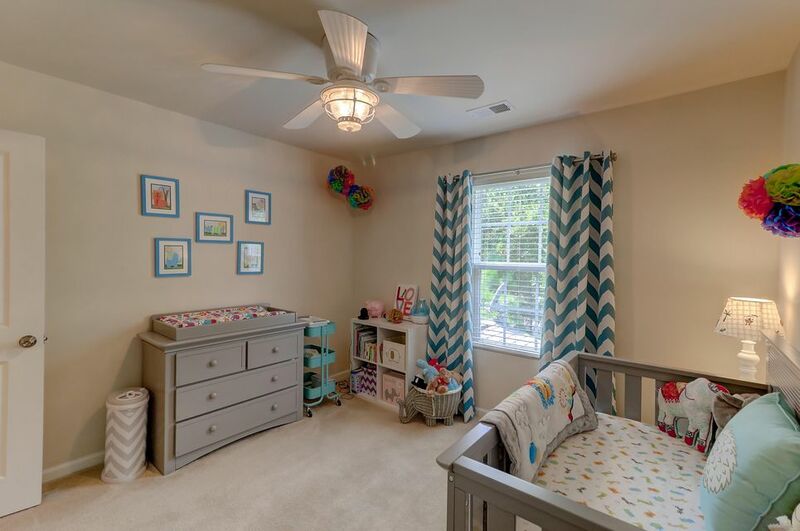 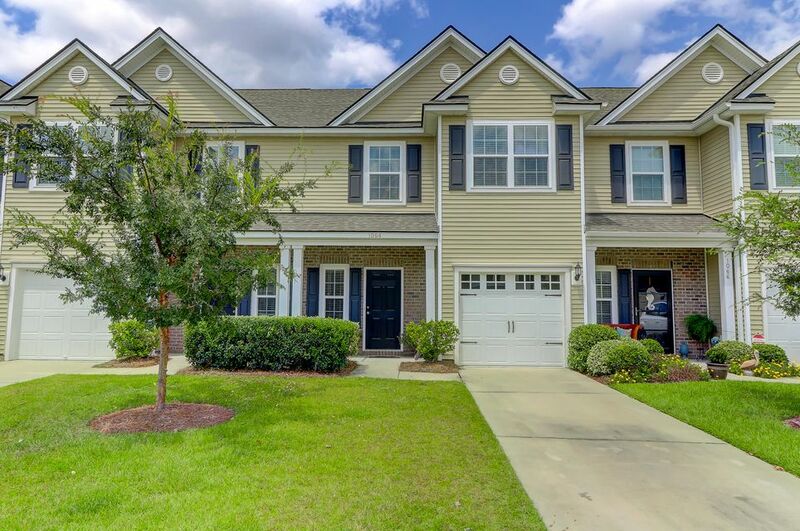 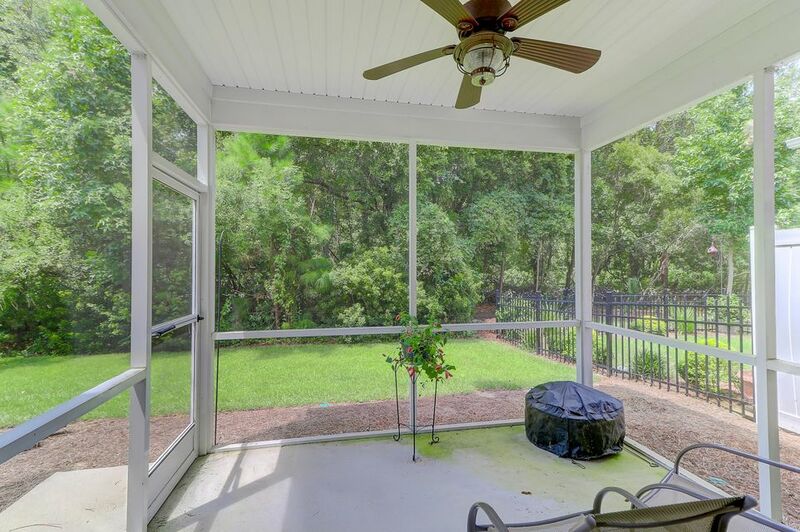 The home is 1650 sq feet with a spacious open floorplan, 1 car attached garage, screened porch, large master bedroom & bathroom, 2 well sized upstairs bedrooms with full bathroom & a first floor powder room. 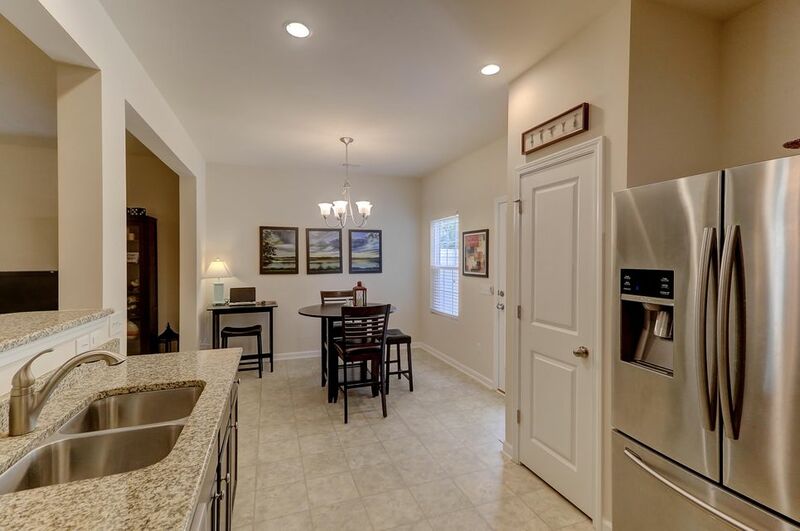 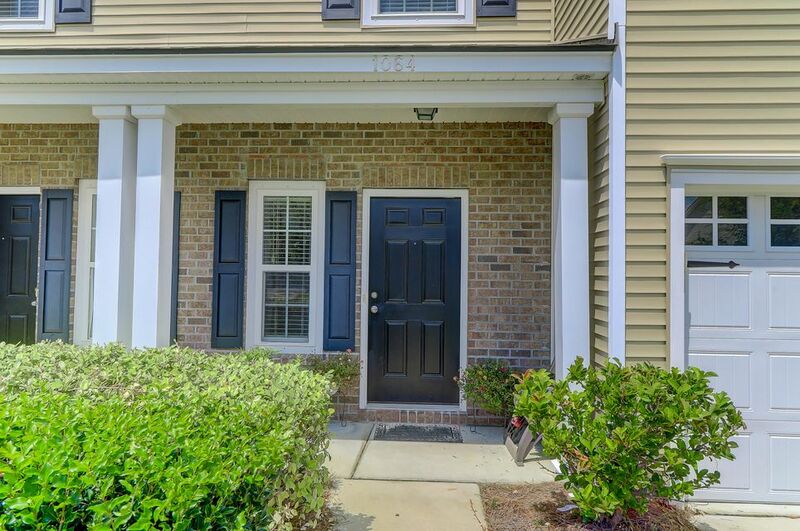 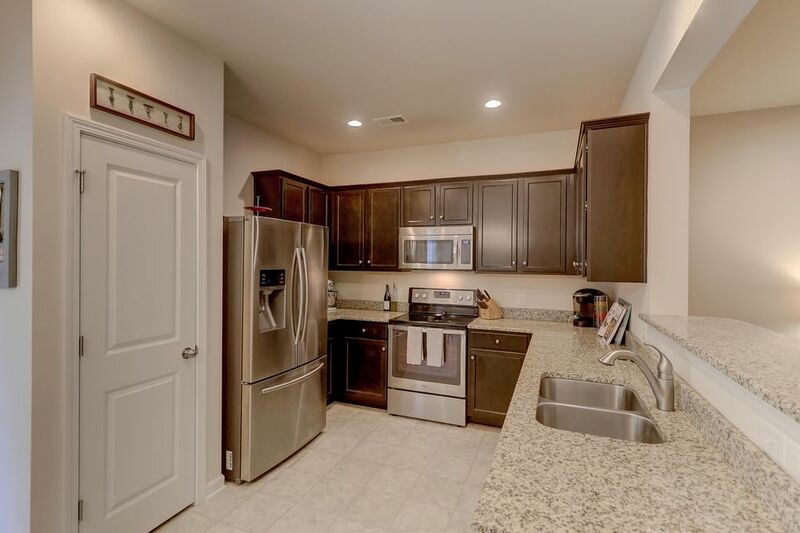 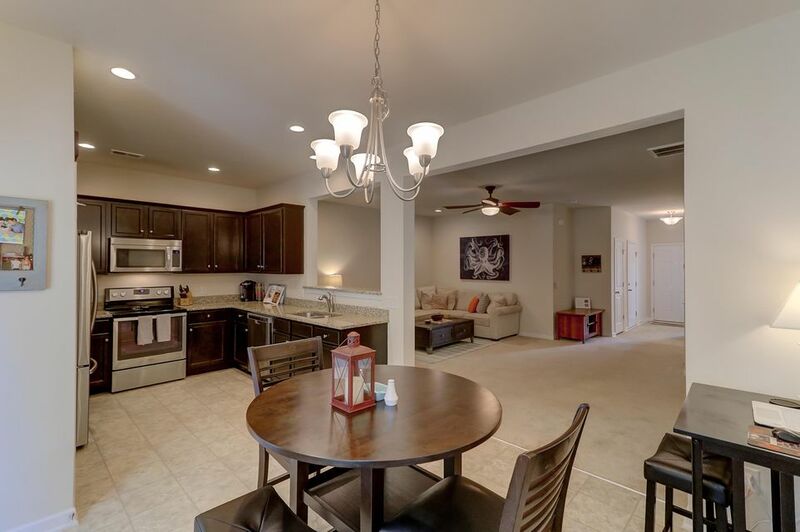 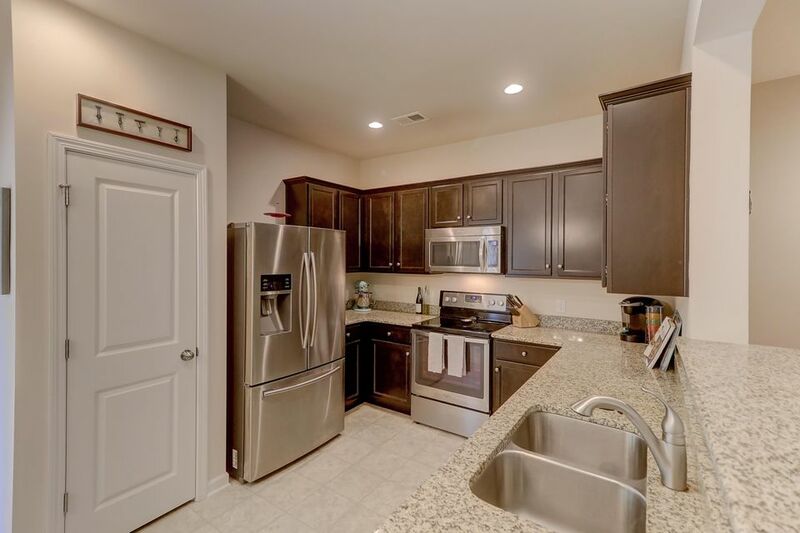 Granite counters, upgraded cabinets & stainless steel appliances highlight the kitchen. 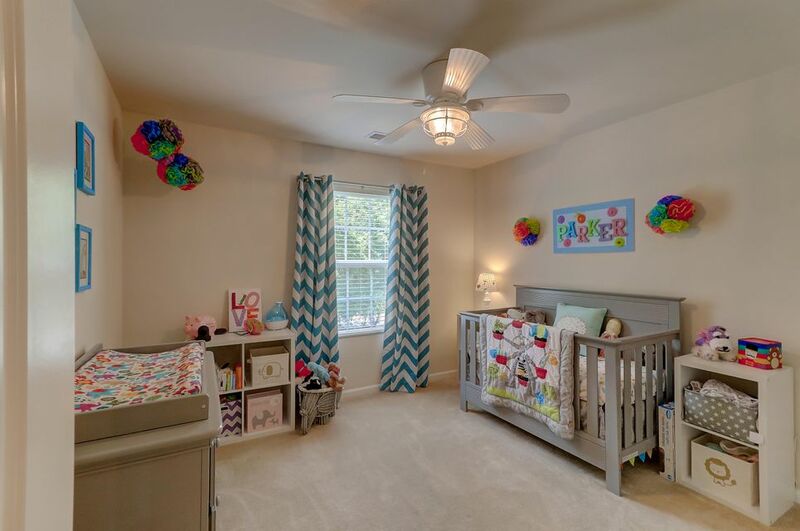 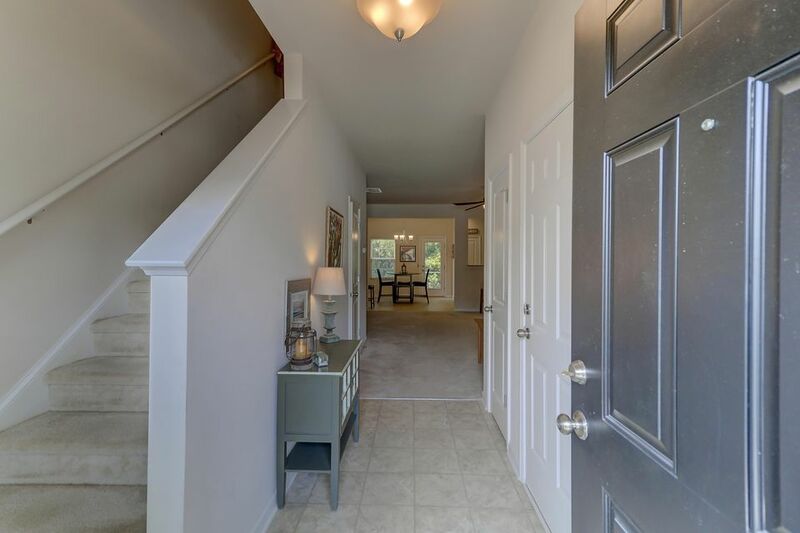 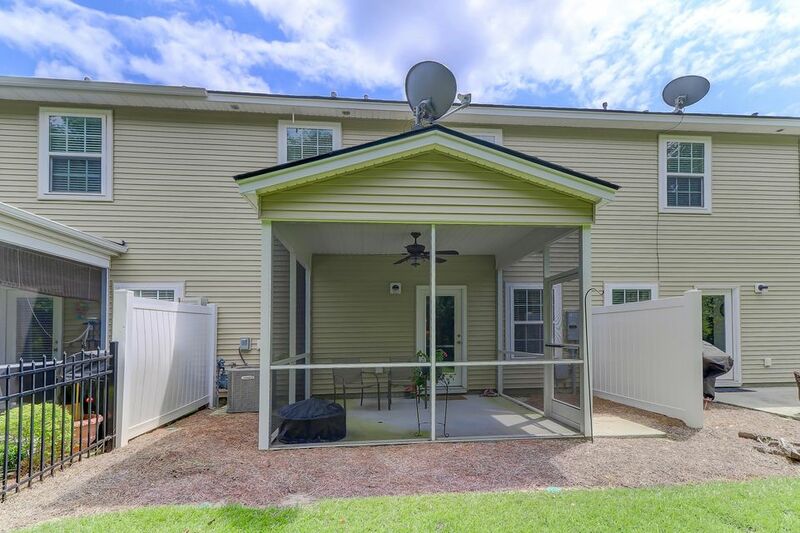 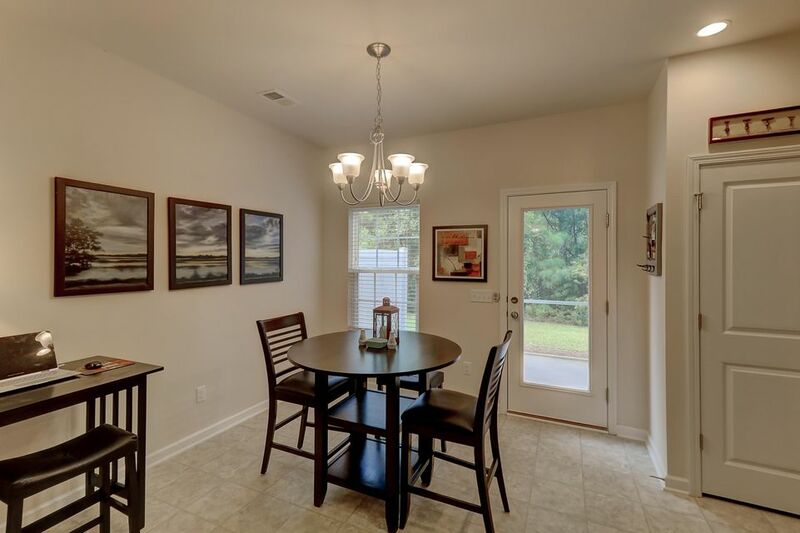 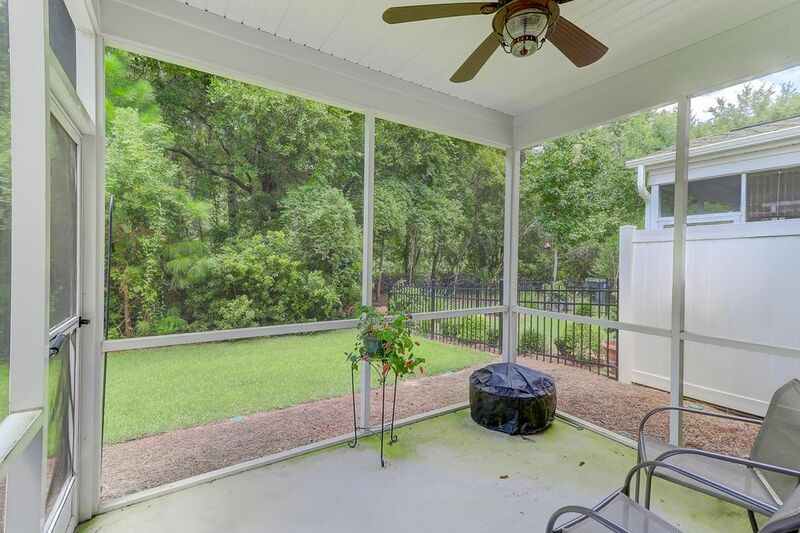 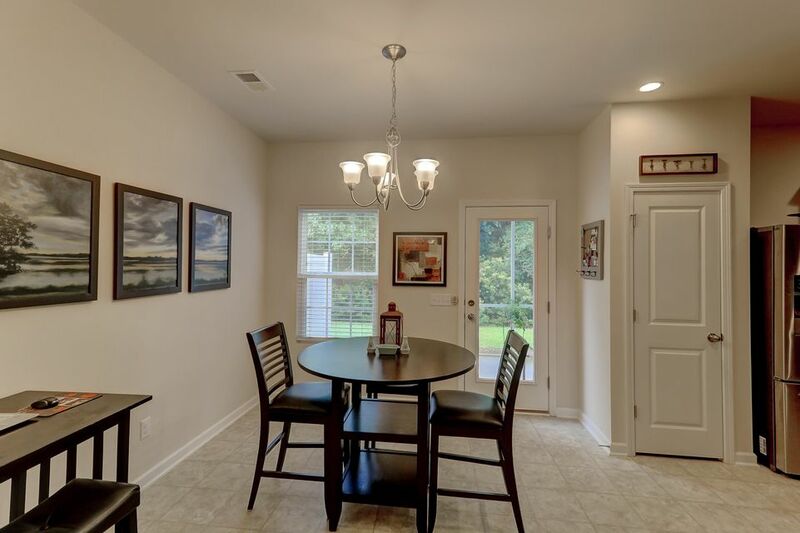 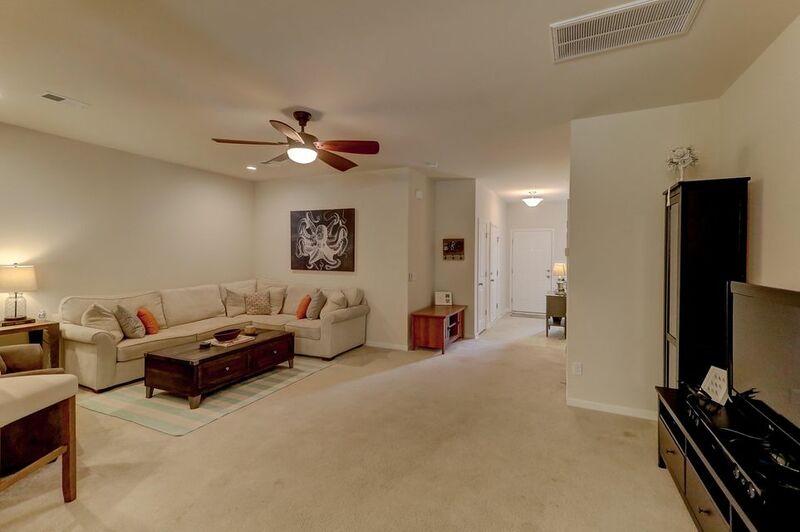 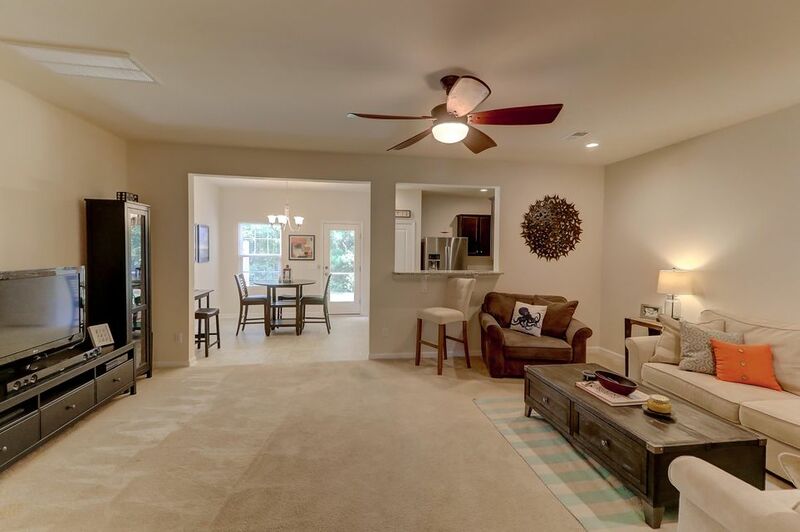 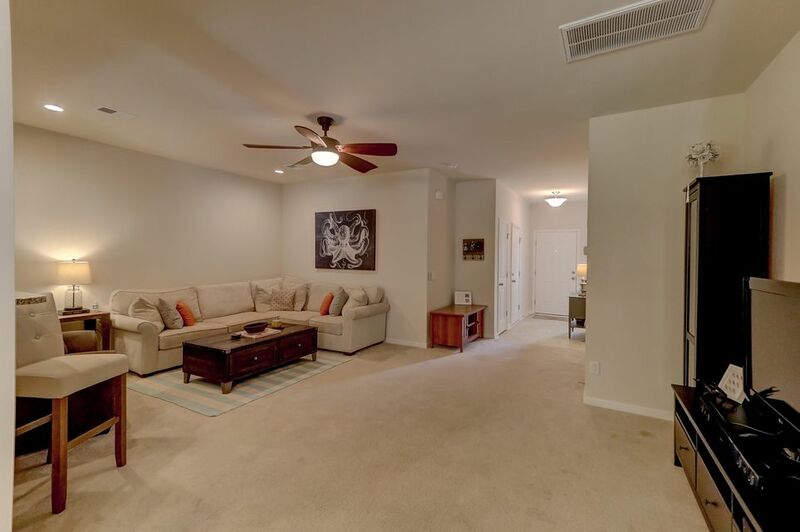 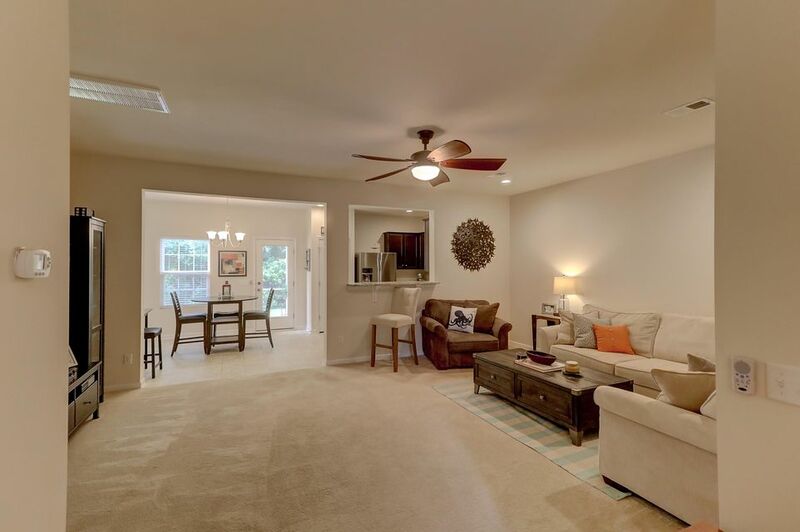 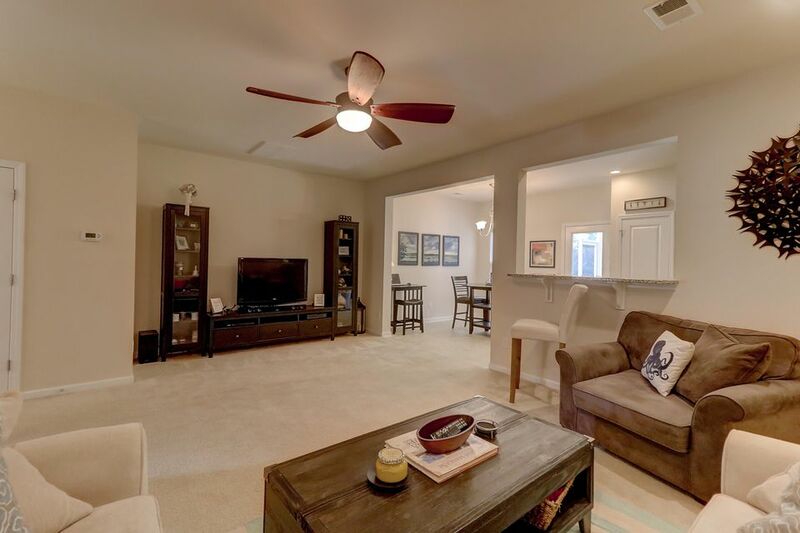 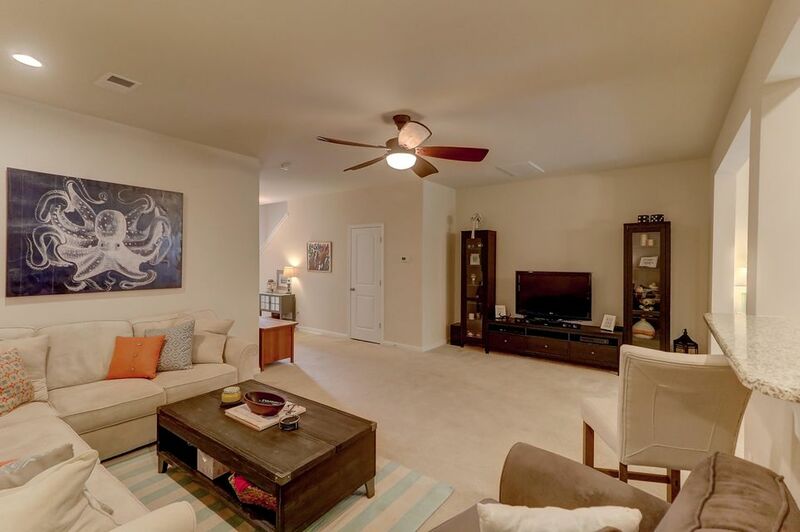 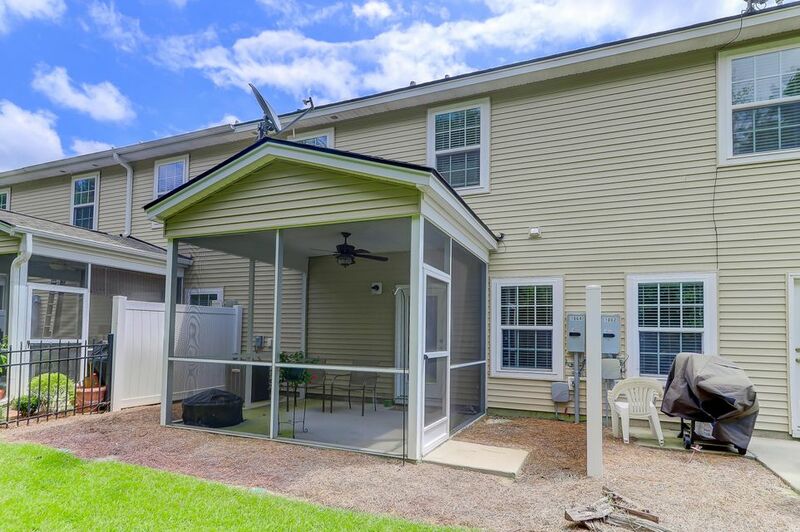 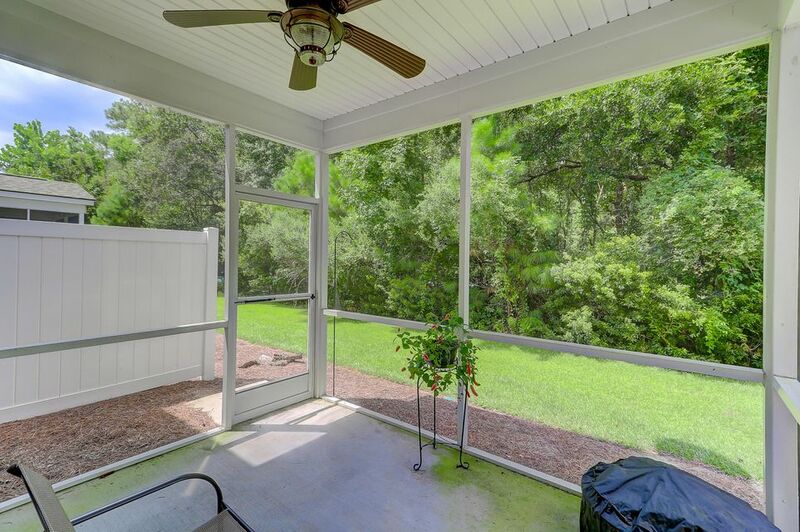 The living/dining area is very spacious with a custom ceiling fan & opens to the screened porch & back yard area. 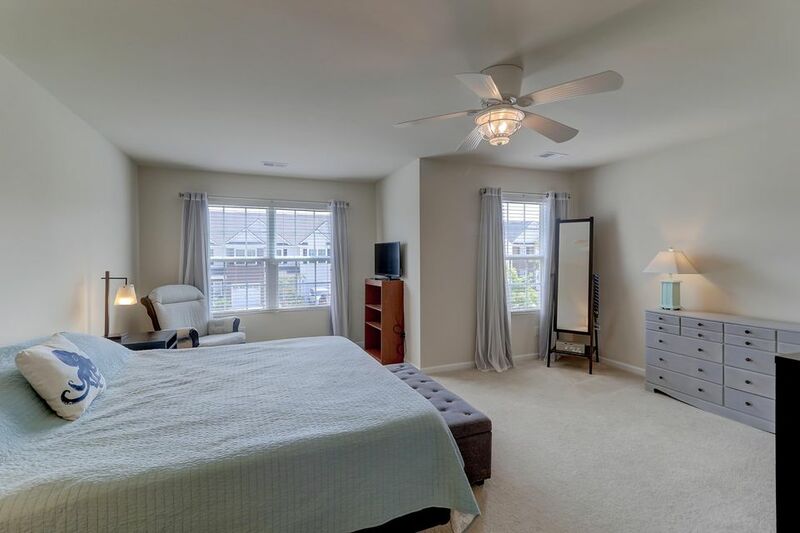 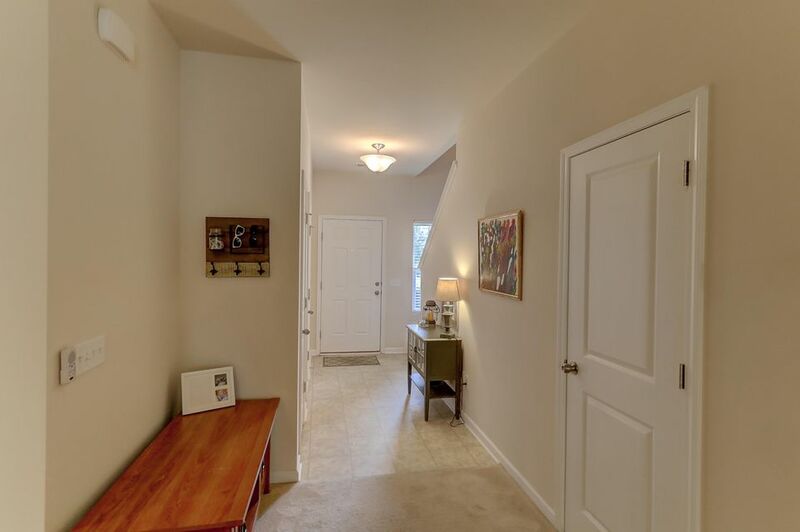 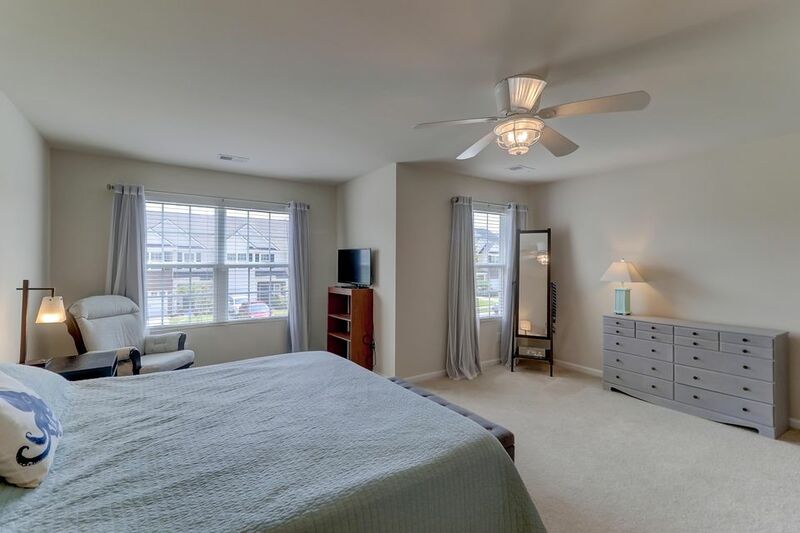 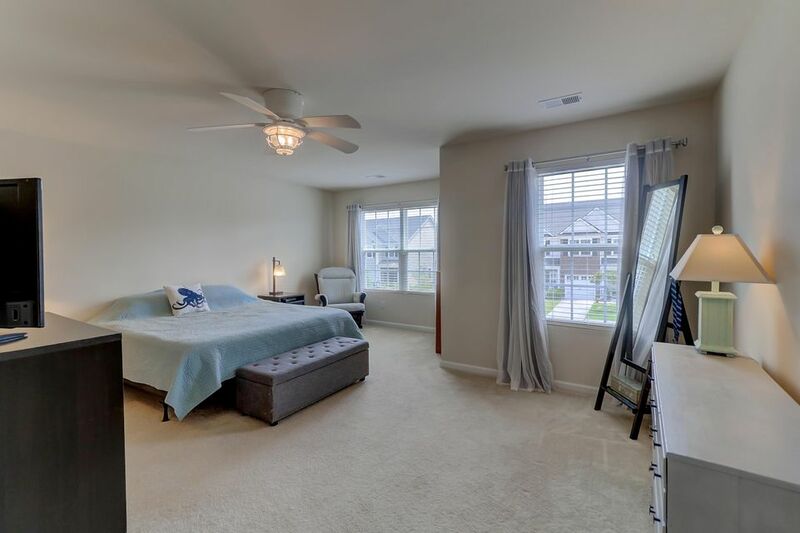 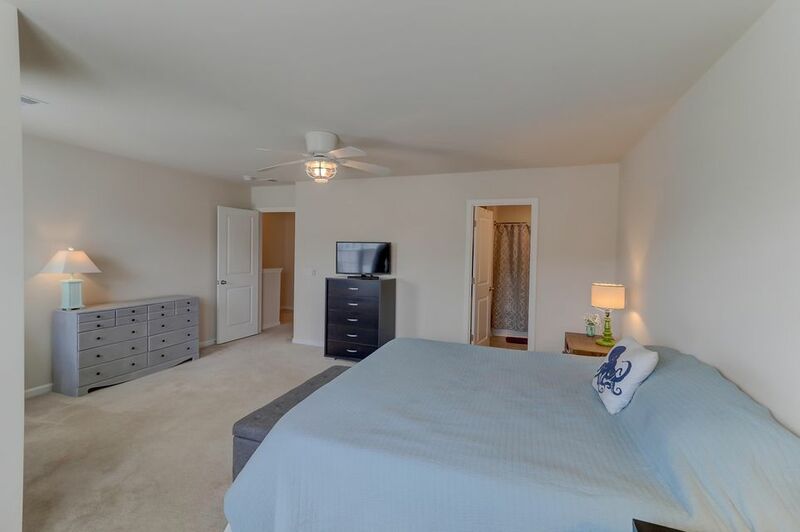 Upstairs you will find a large master bedroom that has plenty of space for a sitting area or desk area. 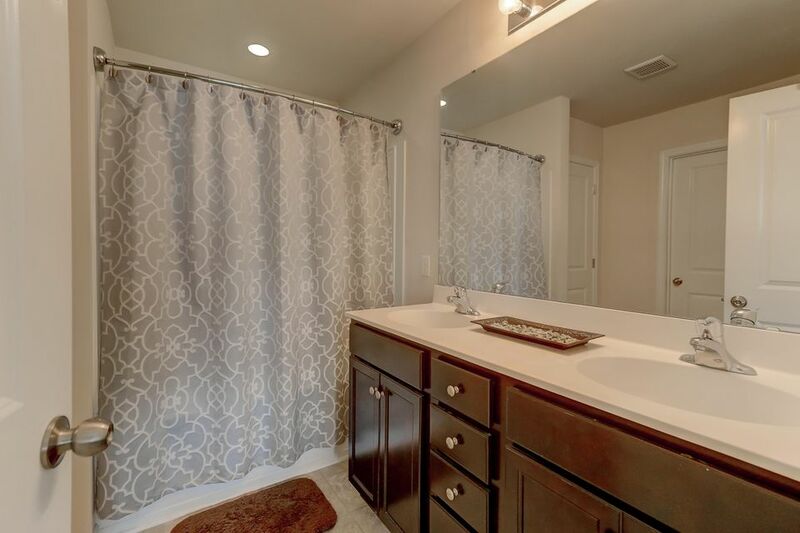 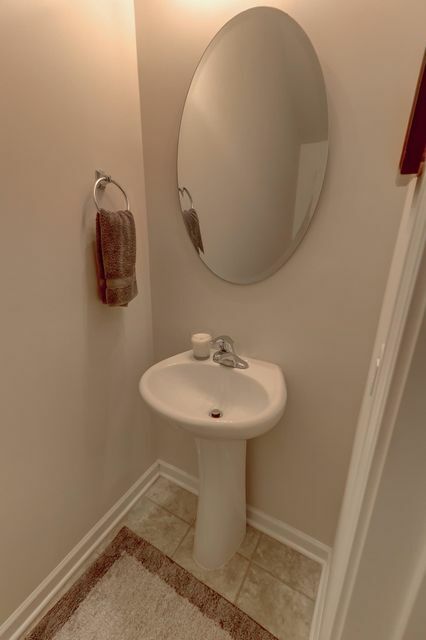 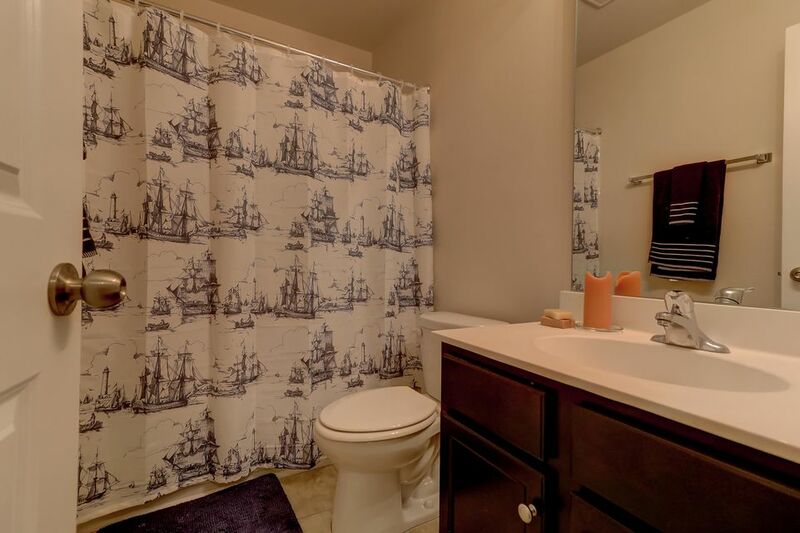 The master bathroom has dual sinks, taller height vanities & a garden tub/shower combo. 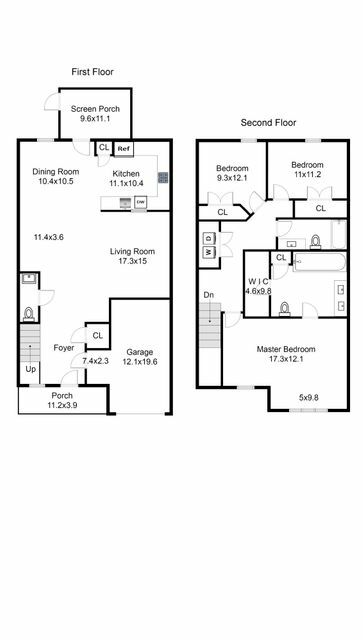 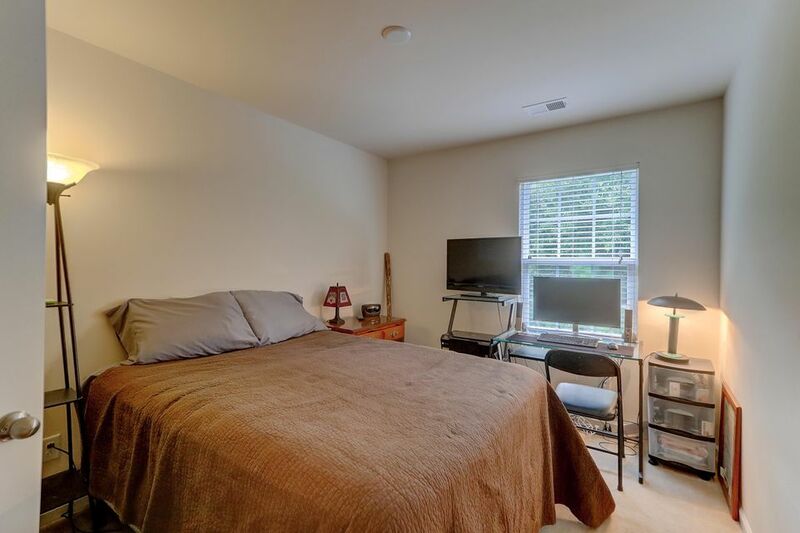 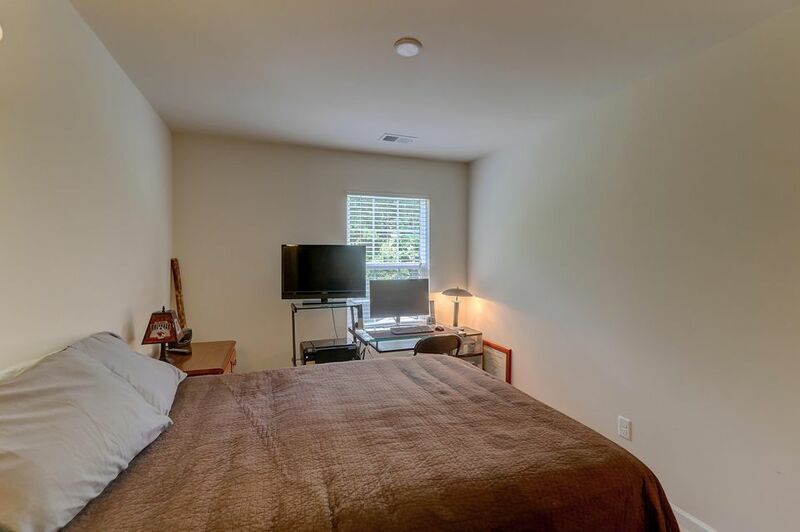 The other two bedrooms are well sized with an additional full bathroom. 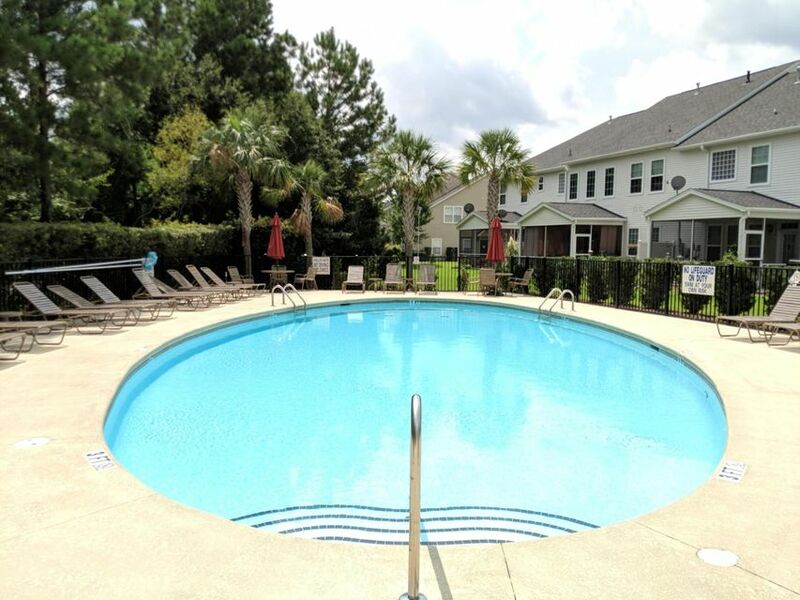 Cain Crossing has a neighborhood pool & dog park.